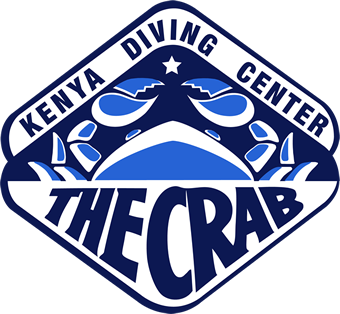 Diving the Crab has been operating in Kenya since 1985, making us one of the country’s premier diving companies. 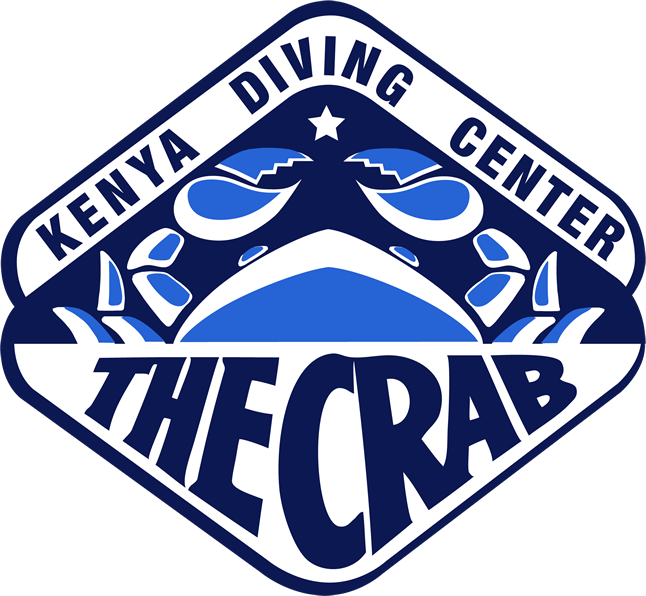 Diving the Crab offers diving from 3 centres located on Kenya’s southern coast, focussed around the Diani Beach region. Based at breathtaking resorts and with the idyllic Indian Ocean always just a few short steps away, scuba diving has never been so easy, professional and downright fun! The ultimate beach getaway. With dive sites starting just a short boat ride away and with pefect learning conditions, our dive centre here offers excellent diving for beginners and experienced divers alike. One of Kenya's leading all-inclusive resorts, Baobab Beach Resort is home to our team of PADI instructors that are on hand for courses and fun dives. Located on its own private island, The Sands at Chale offers the perfect bolthole for complete escapism. Our dive centre offers a personalised service that's hard to beat anywhere in the world. Are you the next Jacques Cousteau? Never tried scuba diving before? All of our Diving the Crab centres offer multiple options for those that are new to the sport to have the chance to experience the underwater world for the first time. Our teams of PADI instructors can offer the course that suits your wishes and time availability accordingly.